Quikteks is a tech consulting company serving small to mid-sized companies in Staten Island, New York. If your company is struggling with IT hurdles, give us a call at (973) 882-4644 to schedule your FREE Network Evaluation. Our job is to protect your Staten Island business so you can reach your goals. 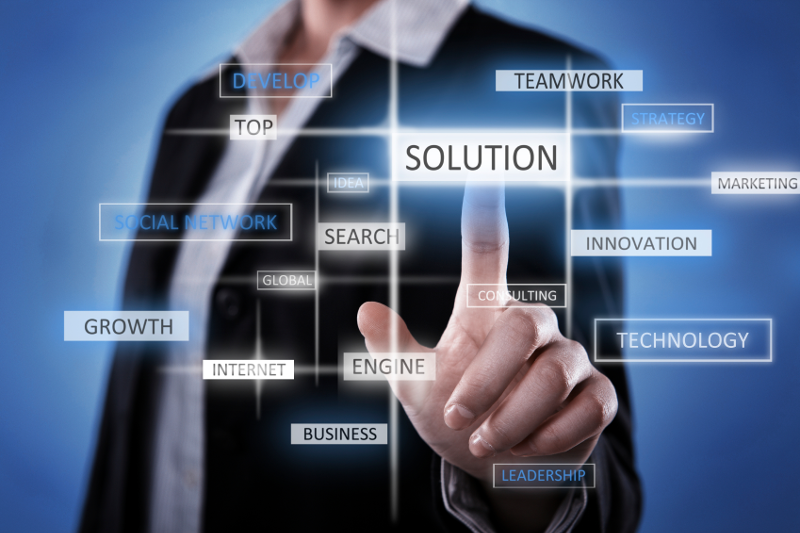 Our team of skilled IT consultants are proactive when it comes to maintaining your system. By monitoring it 24/7/365 we are able to rectify any problems as they arise and download crucial updates to keep your system running smoothly, avoiding costly downtime. Our tech consultants are available around the clock to immediately resolve any issues that may arise. Get your free IT assessment now.